Franklin Billiard Company provides a full range of both product and service to the game room consumer. We are a family owned and operated billiard retailer with 35 years of experience in the billiard industry, in both products and service. Our goal is to provide you with superior quality products at competitive prices and to give unsurpassed customer service. 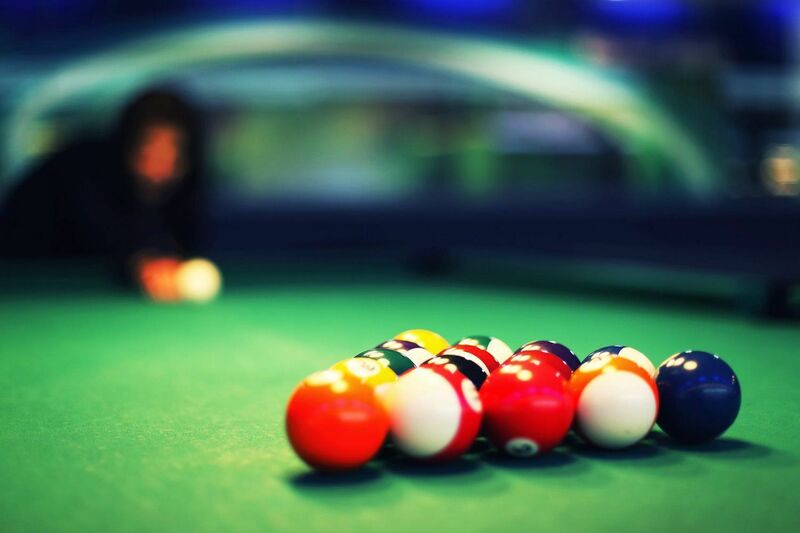 We are the billiards expert in the Greater St. Louis area. We maintain a solid working relationship with our manufacturers to bring you a wide variety of unique choices, at a price that fits every budget. You don’t have to travel from store to store looking for what you need. You are certain to find great products, value, and service under one roof at Franklin Billiard Company. Thanks again for all your help, without even making a sale. You have better customer service than I've experience in essentially any other arena, and I wasn't even really a customer. That's why I'm back when it comes to my next potential purchase. 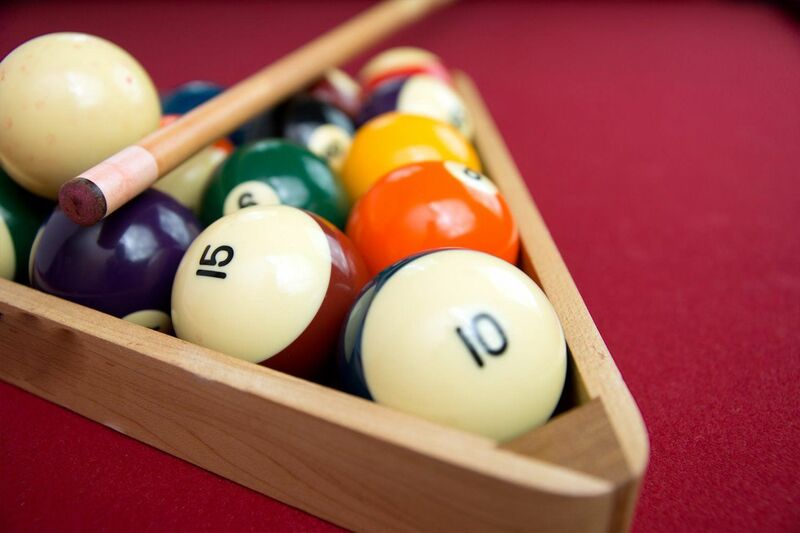 We are very impressed with your service and wanted to thank you all for your care, advice, and great information you gave us as first time pool table owners. Thank you again and we appreciated all that you did for us. Thank you so much for the great service and amazing customer service you provided on such a short notice. You truly went above and beyond in every way to accommodate our crazy situation.